This week in health, science and tech: Winter is coming… but our athletes will be ready, why the common muscle injury in athletes today is the Achilles heel, and something that’s small, agile, fast at the Olympic Games, but not a gymnast. 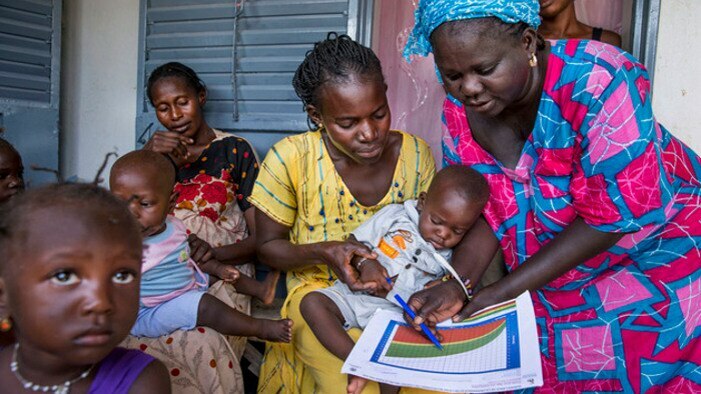 This weekend, catch up on what you might have missed from The Pulse and beyond. 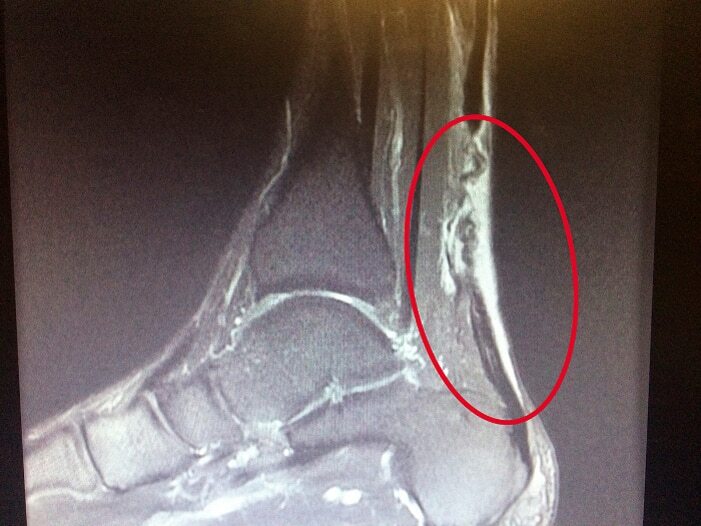 MRI (side view) of an injured Achilles tendon. With the 2016 Olympics underway and team tryouts about to kick off for back-to-schoolers, late summer is the season of game time, not downtime. For elite or amateur athletes who are gearing up for competition, conditioning is key. But even the fittest among them are not without risk of injury. 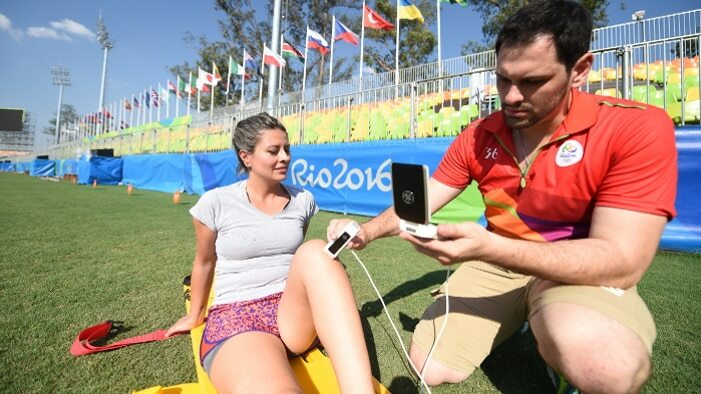 As the world continues to take in the high-impact, high-drama images emerging from what might be the most exciting Olympic Games yet, the medical teams working behind the scenes are taking in images of a different kind – ones that could make or break an Olympic Games dream. 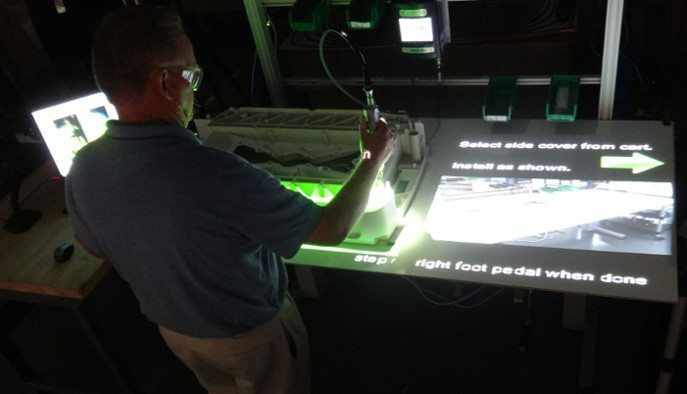 Augmented Reality (AR) guides precision assembly of a GE Healthcare incubator. 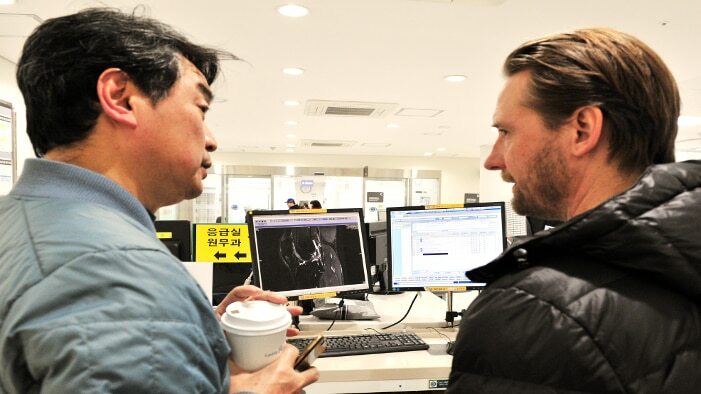 The disruptive tech being developed at GE Healthcare’s Advanced Manufacturing Technology Center is changing the way Brilliant Machines are made. In every African and Southeast Asian country I have visited in the past year, I’ve heard people ask the same question: Who will become the next US president? And the unasked question at the heart of their query is always: What will that mean for us?